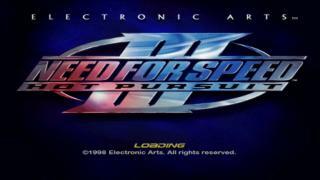 Need for speed 3 hot pursuit is the best in the series on the Playstation 1. 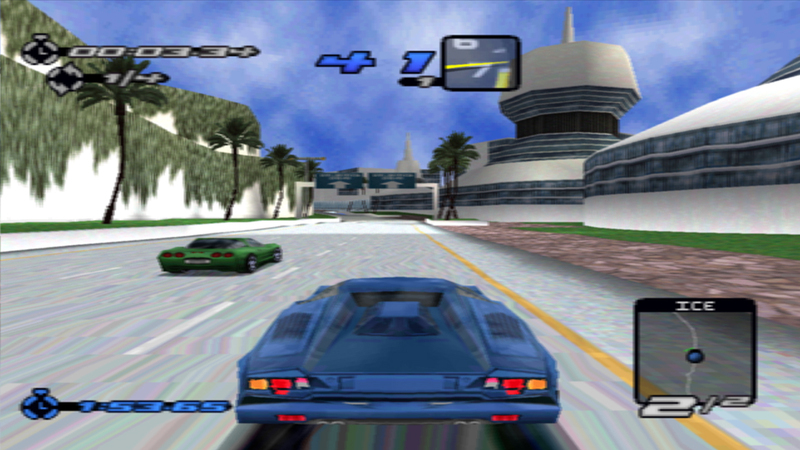 You can drive and unlock a number of cars and drive on a number of tracks. 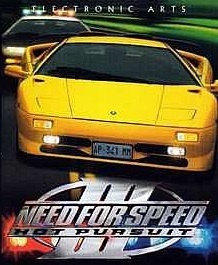 All the cars look amazing on the ps1 and if you love the need for speed series you will love this. It was the first one I played and I havnt stopped liking the series. Personally I love getting chased by the cops. Now you can add videos, screenshots, or other images (cover scans, disc scans, etc.) for Need for Speed III - Hot Pursuit [NTSC-U] to Emuparadise. Do it now!